The Pazo de Vilane project remains committed to environmental, social and cultural values in a search for change in our society. Advocating rural development and environmental protection, socioeconomic entrepreneurship and the promotion of culture and art in this rural environment, the project includes the launch a number of initiatives that seek to involve each and every one of us, striving to get more and more people to work towards an increasingly fair, sustainable and humane society. 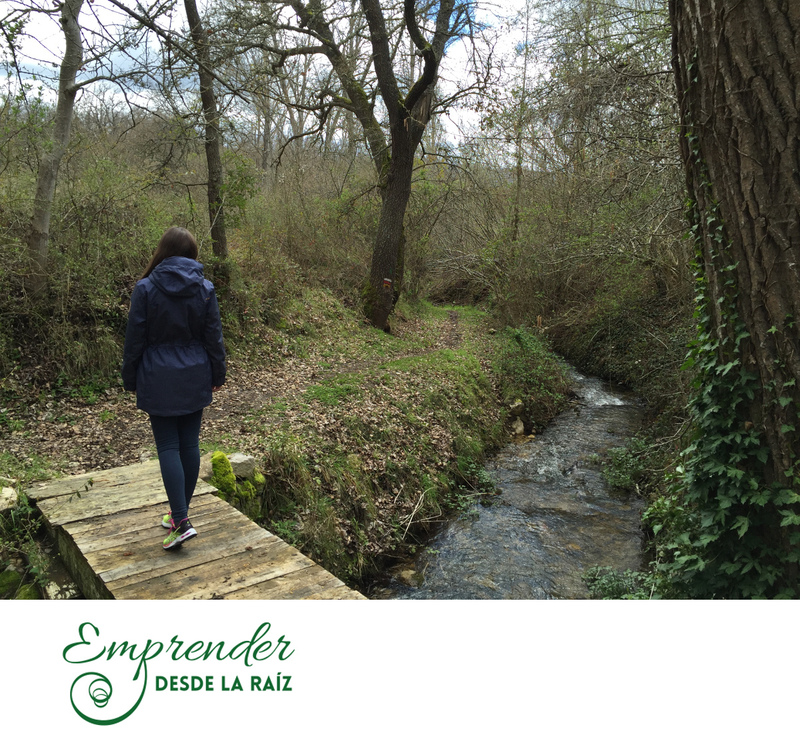 Pazo de Vilane, a role model in the sphere of entrepreneurship, and four entrepreneurs from the fields of psychology, training, education and business have joined their efforts in an adventure to create a ground-breaking training project in Spain: Entrepreneurship from the Root. Combining personal development and entrepreneurship, this training cycle is intended to explore and expand entrepreneurial skills, abilities and attitudes using a hands-on, experiential methodology based on awareness and promotion of creativity. It is an internal, individual journey for which training is provided in a group setting. The goal of the programme is for entrepreneurial individuals to become aware of their entrepreneurial selves, their backgrounds, their own obstacles and fears, their strengths and, above all, their creative abilities. In sum, this is about empowering the students to a sufficient level for them to carry out their entrepreneurial projects not only through an awareness of their actual qualities as persons but also using their strengths and weaknesses as business leaders. Pazo de Vilane sees Entrepreneurship from the Root as a way to make its experience available to people wishing to become entrepreneurs and to support other entrepreneurs, as the Varela-Portas family did when they started their project in the nineties. Every June around St John’s Day, Pazo de Vilane opens the doors of its property so that its followers may have first-hand knowledge of the farm where the hens roam free, and see how they feed and graze in the field. During this day, the visitors are taken on a tour of the packaging premises where each box is assembled by hand to contain and protect our free-range eggs until they reach so many households across Spain. The visitors also get to know the berry plantations that provide the fruit we use to prepare our artisanal raspberry, blueberry and tomato jams. With the arrival of spring, Pazo de Vilane conducts the campaign 1 Idea, 1 Tree, which invites the consumers of its free-range eggs and artisanal raspberry, blueberry or tomato jams to share how they use their Pazo de Vilane boxes. For each idea received, Pazo de Vilane commits itself to planting one tree the following winter. The planting of trees is open to the participation of children, families, residents of the region and followers from across Spain. Not only does this contribute to the reafforestation of the Ulloa region with indigenous species but it will, in a not so distant future, also allow the hens to enjoy wooded gardens for them to take shelter on sunny summer days. From its beginnings in 1996, Pazo de Vilane has been implementing a philosophy based on respect for the environment, which is reflected in the care of our pasture-raised hens, the properties used for organic farming and the use of recycled cardboard boxes for all products. One of Pazo de Vilane’s key pillars is the respectful restoration of the historical heritage amidst which the project is carried out, as well as the promotion of social and cultural activities in the Ulloa region. In this setting, a free event is held every year, Concerts in the Manor House, with a view to bringing classical music to the rural environment and allowing the locals and anybody who wishes to drop by Pazo de Vilane to enjoy an evening of good music. In addition to working to improve the properties and their surroundings through sustainable farming activities and producing quality items, such as free-range eggs or artisanal jams, it is through these initiatives that this family business fills the architectural spaces in the manor house with meaning and activities.